Several options are available these days through orthodontists to improve smiles, but the most popular one is still the tried-and-true traditional braces. This is especially the case with children and young teens, who have many friends undergoing the same type of treatment. Wearing braces might even be considered a rite of passage for adolescents! However, people of all ages are candidates for getting traditional braces to achieve the smiles they’ve always wanted. 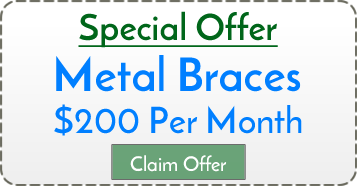 The most common braces you’ve probably seen through the years are the metal ones with brackets and wires. These are referred to as traditional braces. They are used to gradually move your teeth into better positions to improve the look of your smile and help prevent serious oral health issues related to crowded, gapped, or misaligned teeth or bites. The brackets and wires give Dr. Baharak at Smiles For Life Orthodontics in Park Slope the greatest control in realigning patient’s bites. Traditional braces correct issues so that you look better, chew better, and can open or close your mouth better. What problems do they treat? Dr. Baharak will evaluate the condition of your teeth and bite, predict how your bite can improve with orthodontic treatment, and present a treatment plan as needed to demonstrate the improvements orthodontics can make for you and your smile. Controlled pressure is the key to traditional braces. Once Dr. Baharak develops an orthodontic treatment plan, metal or tooth-colored brackets are securely bonded you’re your teeth. Bands are placed on back teeth, and an archwire is connected to the brackets to promote gradual movement of your teeth. You return to Dr. Baharak’s office regularly to have the wire tightened so that your teeth continue to adjust appropriately. This can cause temporary discomfort as you get used to the new wire and tooth movement, but it’s the ideal way to get the results you desire. Traditional braces can be the solution for patients of all ages, and experts recommend that the first orthodontic evaluation be done by age 7 for best results. Dr. Baharak can take any necessary steps of early intervention to guide incoming permanent teeth to better locations, possibly reducing the extent of treatment in the future. If you’re unhappy with your smile, consider traditional braces to change your life. 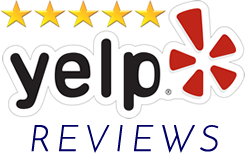 Providing exceptional orthodontic care for patients in the Park Slope area. 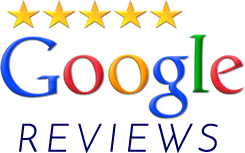 We offer quality orthodontic care at an affordable price. 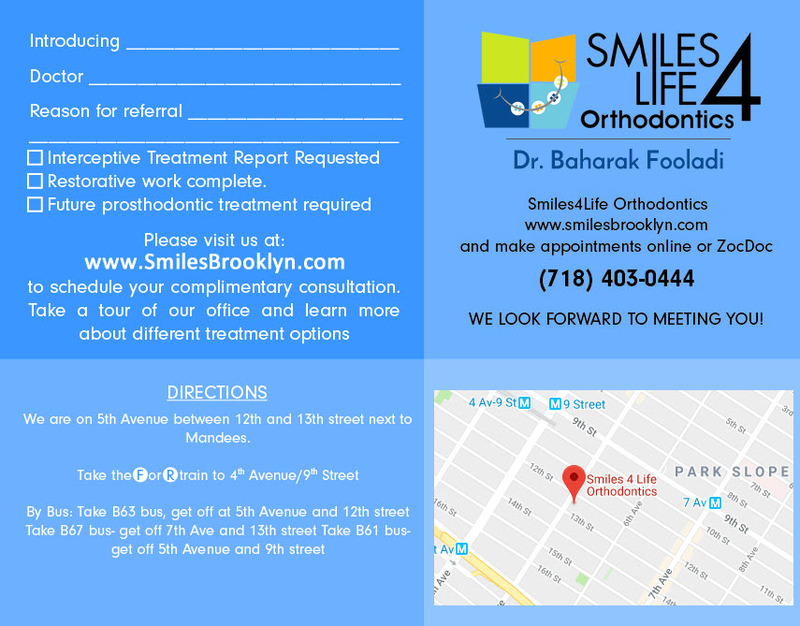 If you're searching for an orthodontist near Park Slope, we are accepting new patients.